We had a great time at Gleim Night at Lincoln Speedway. 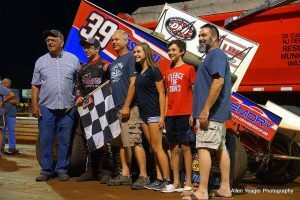 Anthony Macri 410 Sprint Winner For Gleim Night at Lincoln Speedway. 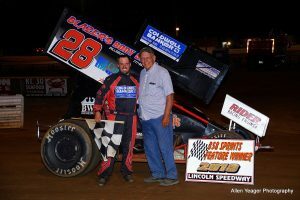 Matt Findley 358 Winner for Gleim Night at Lincoln Speedway. Both dated July 14th, 2018.